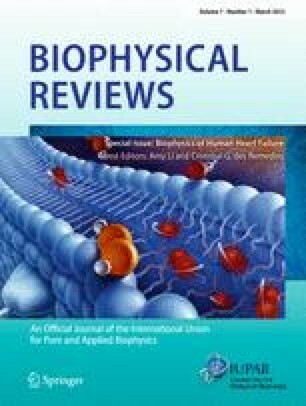 This Special Issue of Biophysical Reviews focusses on human heart failure. The reviews discussed below are the result of a satellite meeting of the 18th International Biophysics Congress held on Heron Island, Queensland, Australia in August 2014. At this satellite meeting, scientists active in clinical and basic research were brought together in a setting of relative isolation: a tiny coral island on the Great Barrier Reef (Fig. 1). The meeting was designed to integrate researchers at the whole-organ, cellular and molecular levels. These delegates had either worked with samples from the Sydney Heart Bank or intended to do so—but few had actually met. The discussions were lively, and the resulting reviews provide new and interesting insights into why human hearts fail.